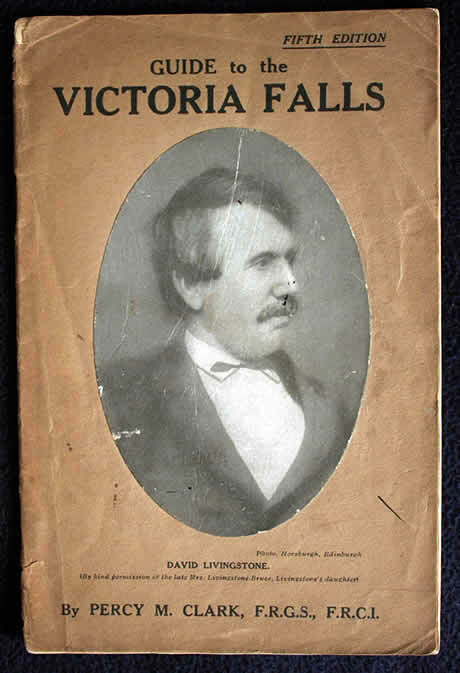 As was the fasion, many early explorers published descriptions and accounts of their visits to the Victoria Falls, from David Livingstone, to F C Selous and many others. Quotes from many of these published sources are referenced within the text of this site and listed on our references page (many of these early books are available online to download for free). 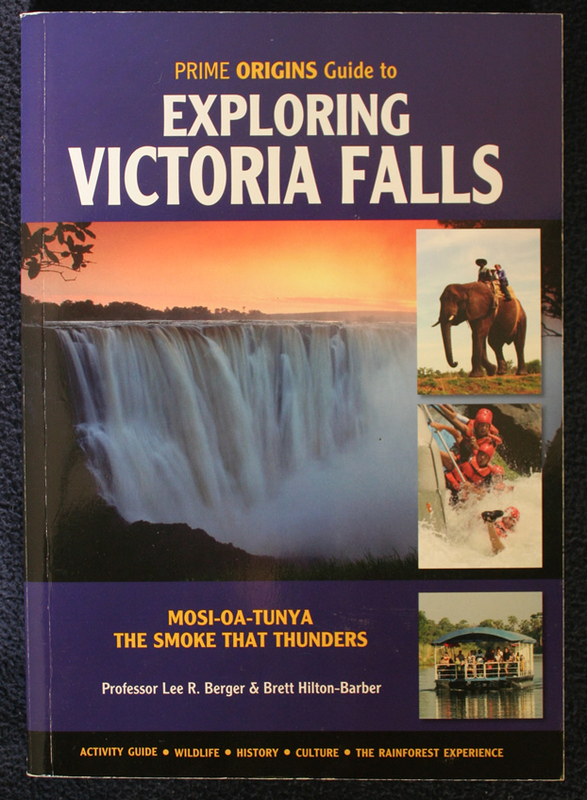 Dr Emil Holub published detailed notes on the Victoria Falls in a small booklet, the first guidebook on the Falls written in English, published in Grahamstown, South Africa in 1879. 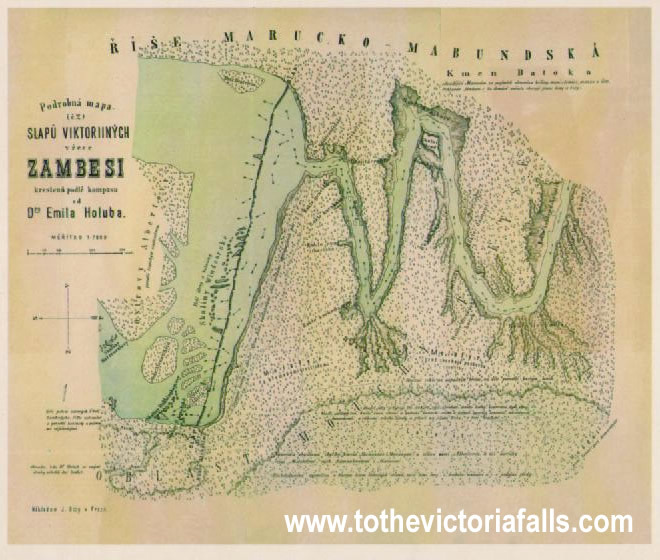 Holub also published the first detailed map of the Falls, made in 1875 and published in 1880 in both Czech and German editions of his first travelogue Seven Years in South Africa - but the English translation lacked this key feature. 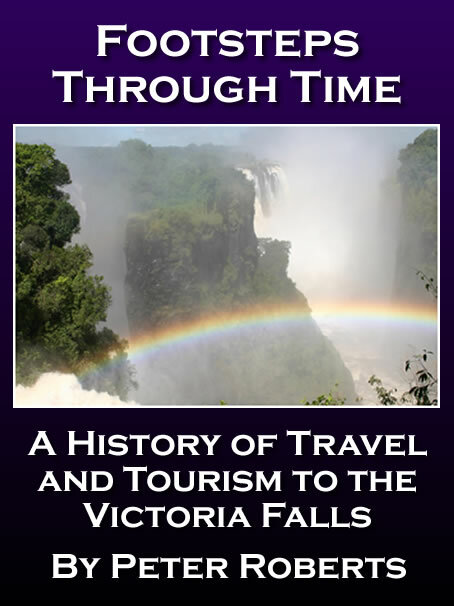 The first tourism guide to the Victoria Falls was published by Sykes, the first Conservator of the Falls, in 1905. Sykes' guide includes several detailed information chapters on the geology, written by G W Lamplugh, FRS, the flora of the Falls, written by C E F Allen, and an introduction to the birds of the region by W L Slater, of the South African Museum. Soon after Percy Clark issued his own 'unofficial' and more general guide to the Falls, with notes on excursion and tour options for visitors. Clark's guide booklets appear to have been in print for many years, undergoing several editions, and are occasionally to be found for sale on online auction sites. Clark also published a photographic album of the Falls, containing black and white prints of his photographs and titled 'A Souvenir of the Victoria Falls', as well as many different photographic postcards of the Falls and the early days of Livingstone. 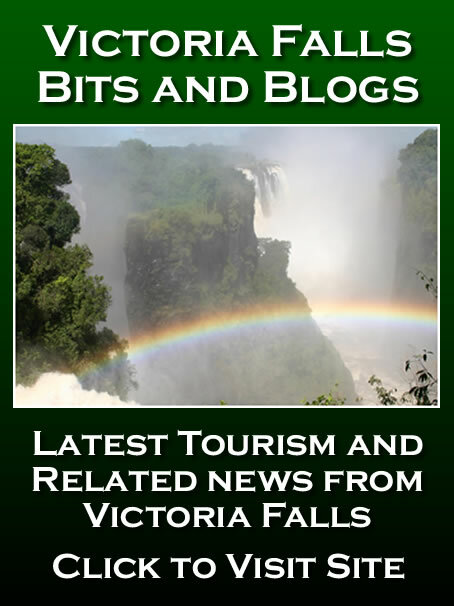 The Rhodesia Railways in 1929 published a small booklet entitled 'Information for visitors to the Victoria Falls'. 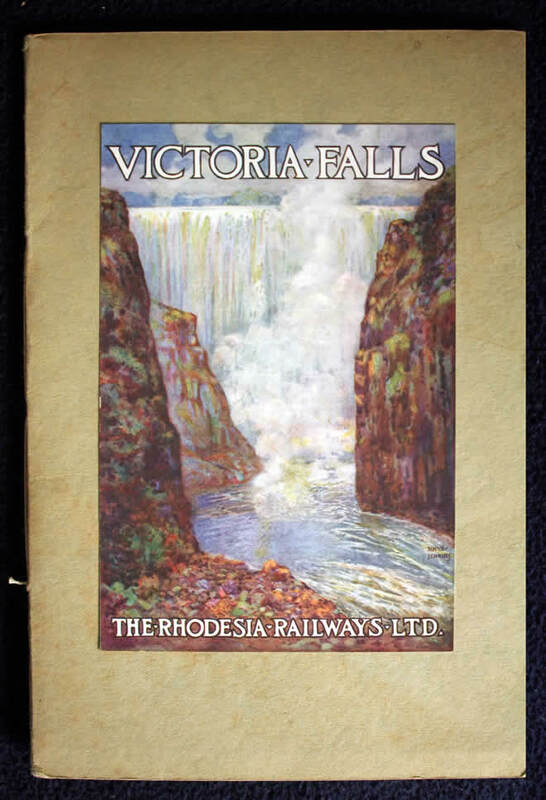 Another undated Rhodesia Railways publication, believed to have been published in 1934, is simply titled 'The Victoria Falls' and contains 32 pages of wordy descriptions of the Falls and comaparisons with Niagara, no doubt intented to pass the hours on the long railway journey to the Falls. 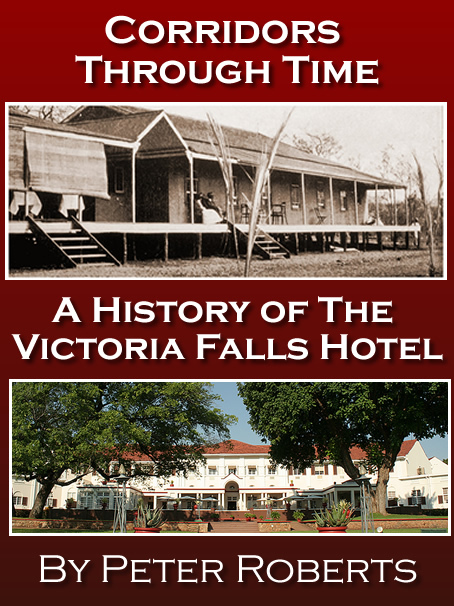 The booklet contains 12 black and white photographs by Victor Pare, head of the Hotel's 'tourism services' and boat safaris, and may well also be written by him (he is known to have authored similar styled articles on the Falls). The front cover shows a painting of the Falls by Rhys Jenkins, reproduced in colour and mounted on the cover. In 1938 the Southern Rhodesion Publicity Office published a large format souvenir guide to the Falls, updated and providing tourists with the latest information and services offered in the growing tourism town. The first detailed guide to the human and natural history of the Falls, edited by J Desmond Clark (of the Livingstone Museum) and published by the Northern Rhodesia Commission for the Preservation of Natural and Historical Monuments and Relics in 1952. 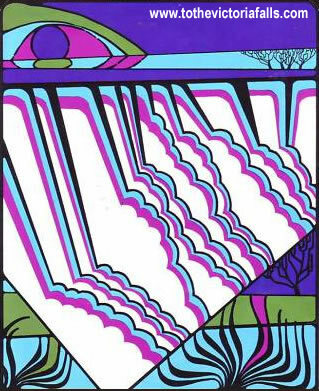 The book, 'The Victoria Falls Illustrated - A Handbook To The Victoria Falls, The Batoka Gorge And Part Of The Upper Zambezi River' was updated and reprinted in 1963 with B M Fagan as editor. 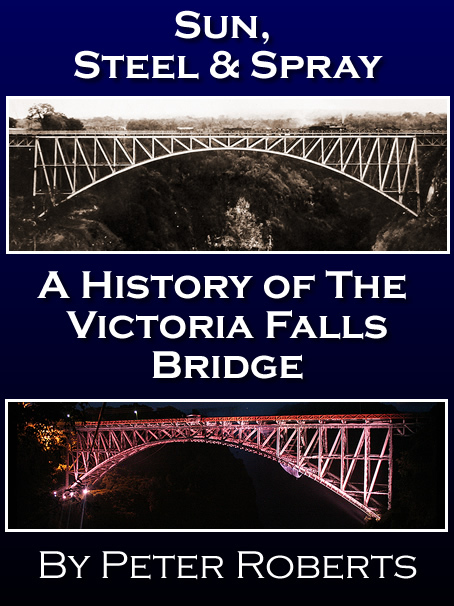 Both books are occasionally to be found through second hand dealers and online auction sites and offer a dated, yet detailed perspective on the Falls. 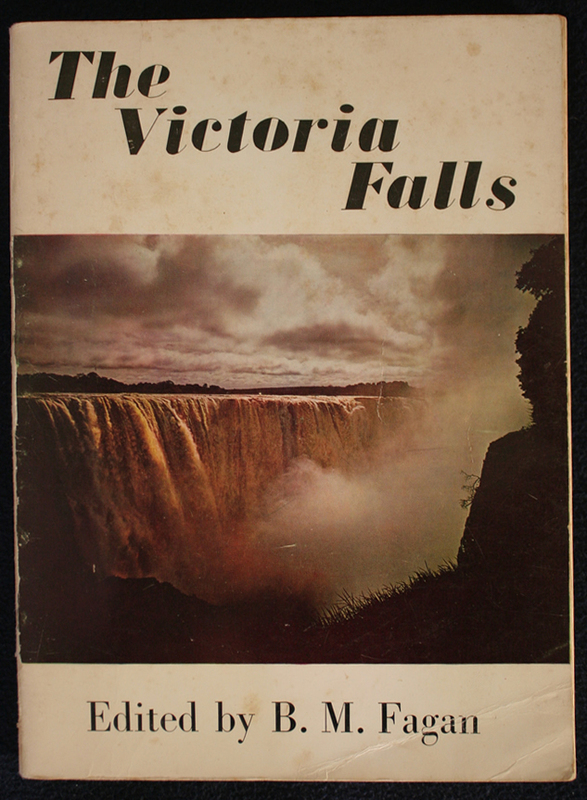 The first 'modern' tourist guide to the Falls, 'A Guide Book To The Victoria Falls', was published by Woods in 1960. Publishing in hardback but in a small 'pocket-sized' format, the book offers a detailed view of tourism developments on the northern and southern banks of the Falls. The book is again often found for sale through second hand sources. 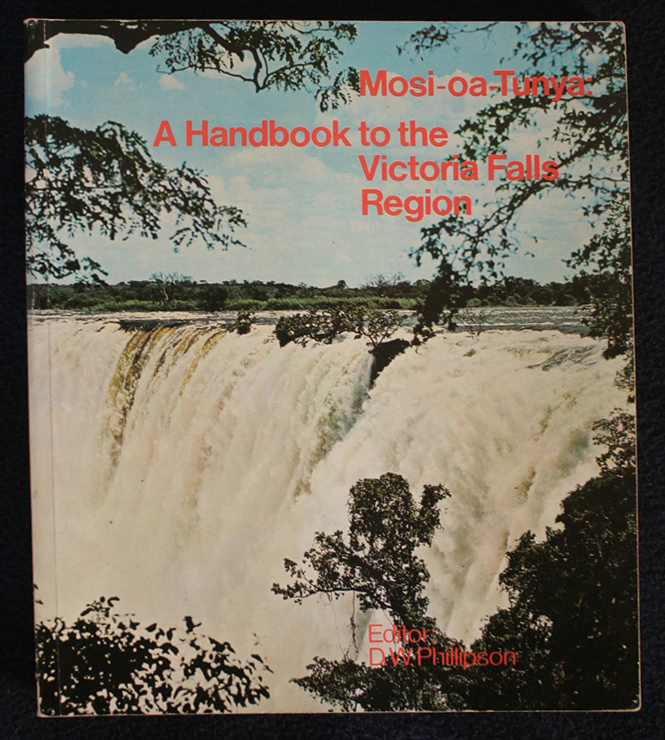 Undoubtedly the 'must-have' introduction to the natural and human history of the Falls, 'Mosi-oa-Tunya: a handbook to the Victoria Falls region,' edited by D W Phillipson, was first published in 1975 and reprinted in a slightly updated second edition in 1990. The book is a highly recommended and detailed source of information and is quite often to be found second hand at low cost. 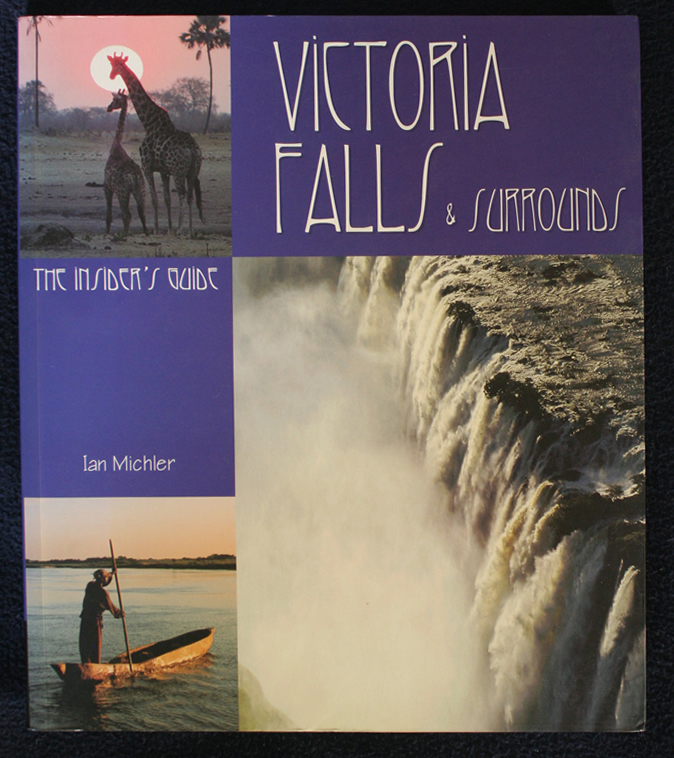 'Victoria Falls and Surrounds, an insiders guide' by Ian Michler (Struik, 2007) is an excellent full colour guide to the Falls, and 'Exploring Victoria Falls' by Professor L R Burger and Brett Hilton-Barber (Prime Origins, 2008) is similarly well illustrated in colour, presenting detailed and updated information on the natural and human history of the Falls. Both are now out-of-print. Many other smaller, or bigger, guide books and leaflets to the Falls have been published over the year, but few of them add any detail to the volume of work and information detailed above.